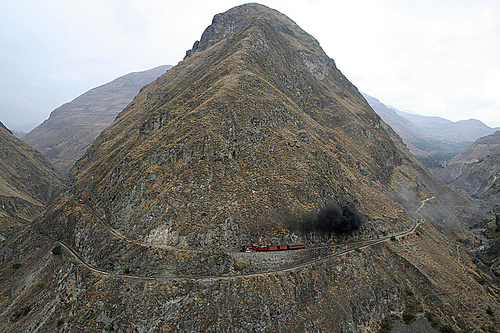 Departure from Quito through the "Avenue of the Volcanoes" admiring the beautiful Andean landscape. 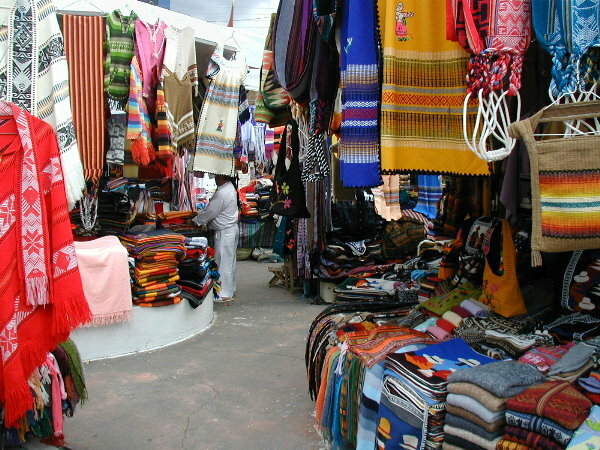 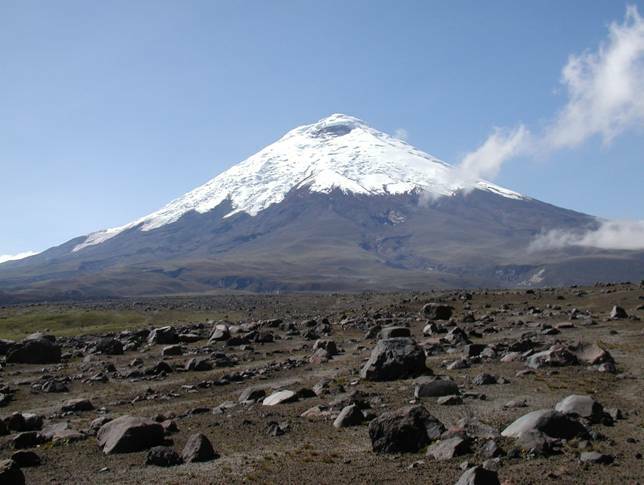 We will make a brief stop at the Cotopaxi National Park and then arrive to Riobamba where you will be accommodated in a typical hacienda of the region. .
Cotopaxi Volcano national park is one of the top atracctions near Quito Ecuador, just 2 hours away from Quito, you can visit one of the highest active volcanoes in the World. 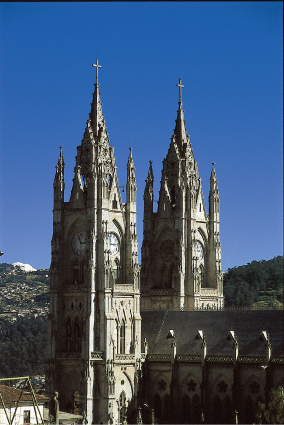 The Avenue of Volcanoes, Devil´s nose and Cuenca tour visits almost the half of the Ecuador Andes, giving the experience of discover the Central Ecuador landscapes and cities. 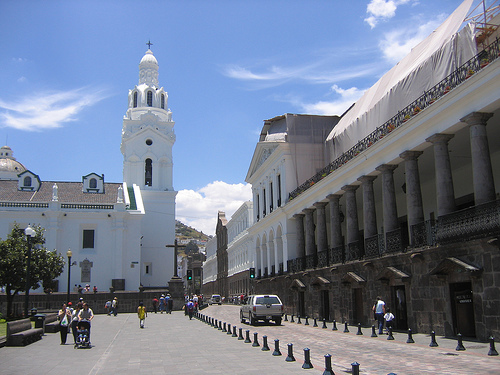 Quito City tour and middle of the world is a nice trip who visits Quito downtown and Middle of the World monument in the same trip, is mix the colonial architecture with the mystical visit to the equinoccial line, maybe you could get the best of both worlds..
Drive around the colonial center of Quito and see the stone-carved facade of Ecuador’s House of Congress depicting scenes from Ecuadorian history; Independence Square, with the Presidential Palace and the Cathedral.